@Ironmaiden on @reddit MERRY CHRISTMAS EVERYONE!!! 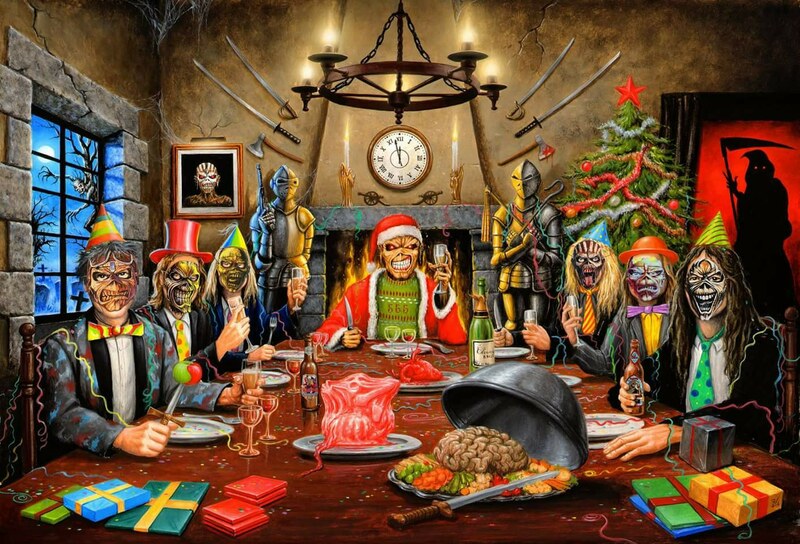 Home » newsfeed » @Ironmaiden on @reddit MERRY CHRISTMAS EVERYONE!! !